The spirits company has served in several sponsorship roles for the past 13 years. 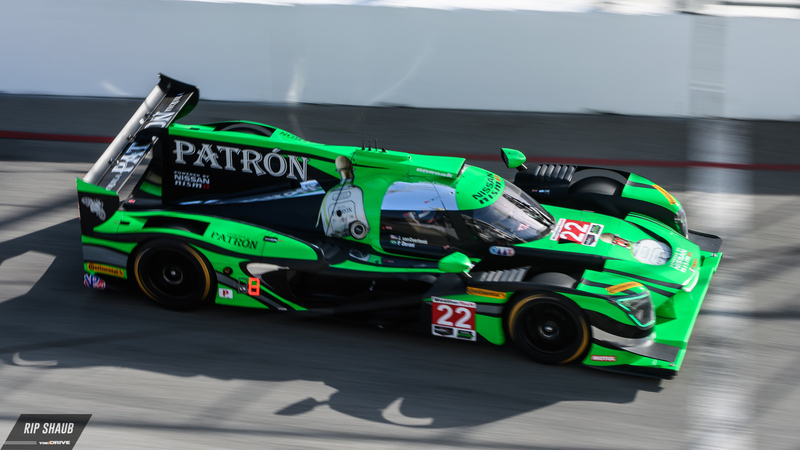 Tequila Patrón announced on Monday that following the conclusion of the 2018 racing season, it will withdraw its existing involvement in the IMSA WeatherTech Sportscar Championship, both as a team backer and as the North American Endurance Cup sponsor. IMSA President Scott Atherton issued a response to Patrón's announcement shortly after it was released, commending the brand for its tenure with the series. 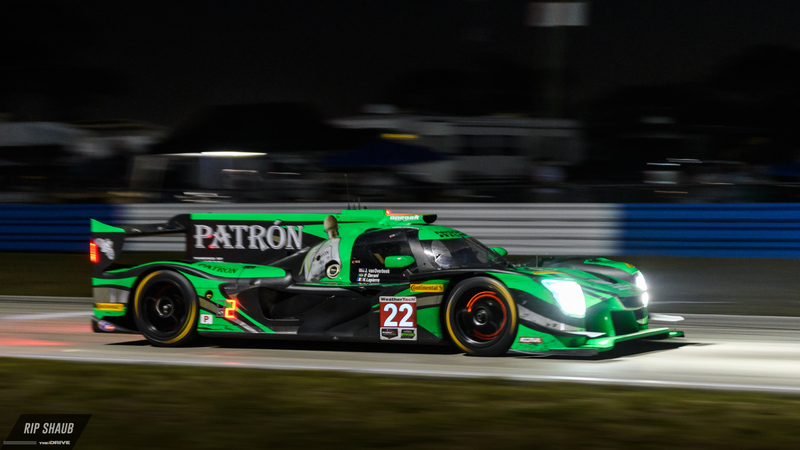 “IMSA and Patrón Spirits have enjoyed a fantastic partnership for more than a decade. Tequila Patrón rose through the IMSA ranks, from a high-profile team sponsor with Patrón Highcroft Racing beginning in 2008, through its entitlement sponsorship of the Patrón GT3 Challenge starting in 2009, and its presenting sponsorship of the American Le Mans Series beginning in 2010," Atherton said. “Tequila Patrón continued in a prominent position as the American Le Mans Series merged with Grand-Am to create the new IMSA WeatherTech SportsCar Championship and has been our entitlement partner for the Tequila Patrón North American Endurance Cup since 2014 in addition to its longstanding support of the Tequila Patrón ESM race team and its pair of Nissan DPi race cars." “All associated with IMSA—competitors, promoter partners, series officials and fans—will miss the iconic Tequila Patrón brand next year," Atherton added. "On behalf of IMSA, we thank CEO Ed Brown and Tequila Patrón for all they have done over the many years to help us grow IMSA and the sport as a whole. We’re more proud than words can express to have counted Tequila Patrón among our family of premium brand partners." Patrón has earned major success in sportscar racing with Team ESM over the years. Partnering with Extreme Speed Motorsports over the past 13 years, Tequila Patrón has supported programs in a list of disciplines including the American Le Mans Series, IMSA, and the Indianapolis 500 as well as global GT and prototype competition. Meanwhile, ESM will continue its IMSA efforts in 2019 as it is "actively pursuing sponsors" to partner with for next season, according to Sharp.